Veracruz is the state with the largest maritime coast on the Gulf of Mexico side that links the north, central and southern parts of the country. 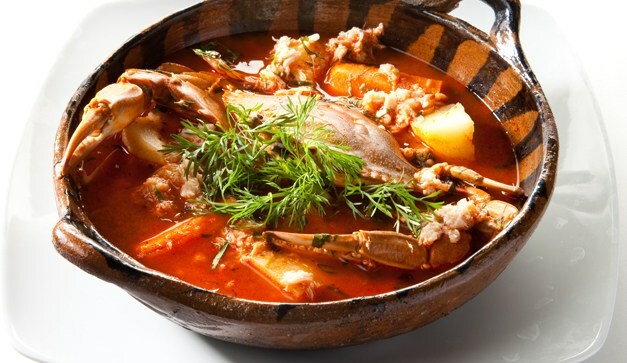 Veracruz is a site of enormous cultural tradition and an important pre-Hispanic legacy. Veracruz has been for centuries the gateway to Mexico, where the first City Council was founded in America when Hernán Cortés founded the city of Antigua. The northern zone, where the Huasteca is located, is also home to El Tajin, an enigmatic archaeological site. The zone of the mountains is distinguished by the culture of the coffee and they emphasize the capital of the state, Xalapa, and Cordova. In addition to the Port of Veracruz and the tourist area of Boca del Rio, the region of Los Tuxtlas in the southern part of the state, as well as the oil region on the border with the state of Tabasco, are the most relevant cities for this economic activity Coatzacoalcos and Minatitlán. 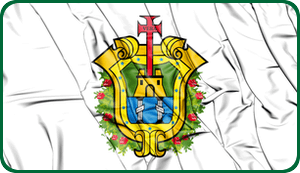 Veracruz is the second most populous state in Mexico and has a unique diversity. 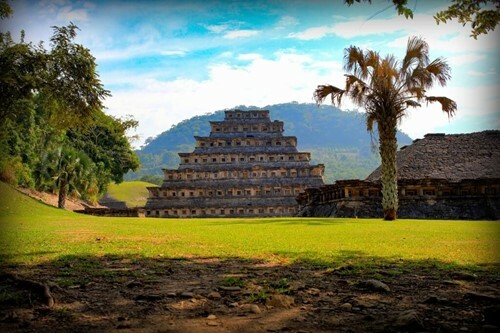 The northern part of the state includes the region of Tuxpan, the city of Poza Rica, the town of Papantla and especially the archaeological zone of El Tajín. 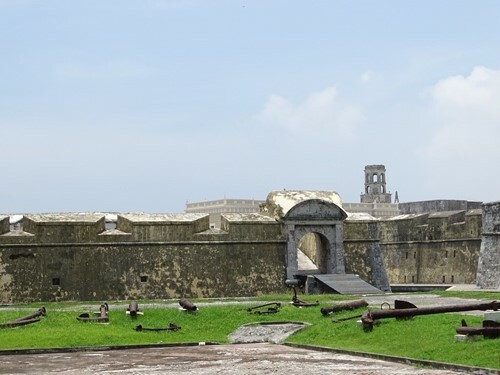 The central coastal part is perhaps the most popular, with the ruins of Antigua, the first Spanish settlement in America and where Cortes founded the first City Hall. The Port of Veracruz is of enormous tradition, with the emblematic building of La Aduana, the portals in the Zócalo and the sympathy of its people. Also note the beautiful beaches of the Costa Smeralda, almost virgin and ideal for rest. The central high zone is distinguished by its coffee tradition and exciting activities where you can make descent down to rivers. They also emphasize the imposing mountains like Pico de Orizaba and the Safe of Perote, among others. The southern part of the state has a remarkable biodiversity, particularly in the region of Los Tuxtlas, where several endemic species inhabit. Also popular is the town of Catemaco, which is visited every year by thousands of people in search of a shaman to help them heal their physical and spiritual ills. Whatever the plan, Veracruz offers stunning natural settings, towns with a rich cultural heritage and unique pre-Hispanic jewelry. Highway 150 connects the Port of Veracruz with the city of Puebla and this in turn with Mexico City. It is also possible to take the Highway 140 D that connects Puebla with the port, but it crosses the mountainous area of the state, including the capital Xalapa. The 145 D Highway leads through the interior of the state from the Cordoba area to the south, joining the central area with the cities of Minatitlán and Coatzacoalcos. Meanwhile, Highway 180 heads from Tampico, Tamaulipas along the Gulf Coast to Boca del Río, to continue to the region of Los Tuxtlas, where it connects the towns of Catemaco, San Andrés Tuxtla, Alvarado and Tlacotalpan. The 132 D Highway communicates the northern zone, starting from Tuxpan that is another important port of the Atlantic, with the City of México and crossing the state of Hidalgo. Poza Rica with 513,518 inhabitants.